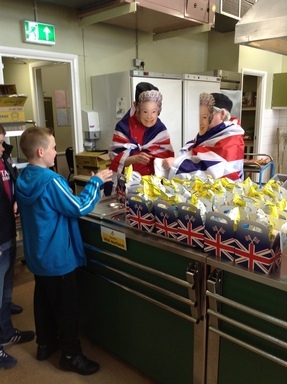 The Friends of Blaydon West play an active role in school life at Blaydon West Primary School. 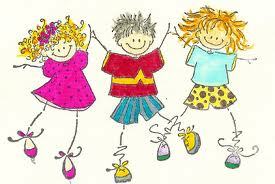 They hold regular meetings to discuss fundraising and other initiatives linked to events/projects in school. 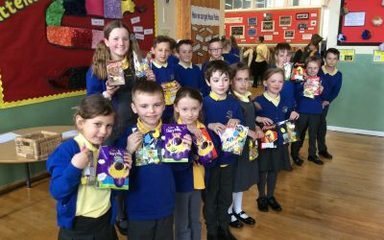 Why not come along to their meetings to share your ideas on how the Friends of Blaydon West can make a difference to children’s lives in our school. Meetings are very informal and everyone is welcome to attend. 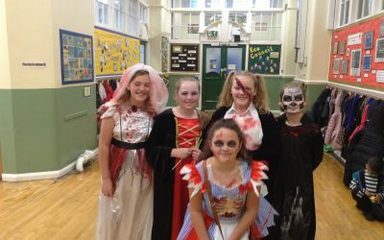 A huge thank you to the Friends of Blaydon West for this year's Halloween disco! Everyone had great costumes and had a fantastic time! Please click on the photo below to see a video of some of our staff and helpers joining in the fun at our Halloween Disco. 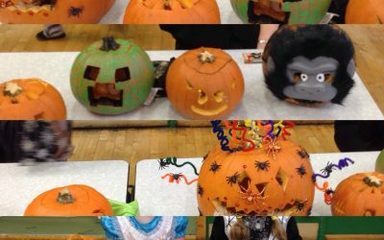 All the children from Reception Class to Year 6 enjoyed our Halloween disco.